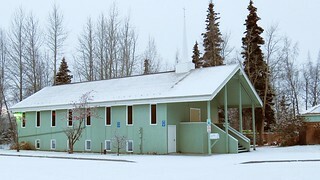 Jewel Lake Parish Sanctuary is a sea-green building located at the corner of Jewel Lake Rd. and Strawberry Rd. across from Sand Lake Elementary School. See our map for turn-based directions to our facilities. If you are still unable to locate us, please contact the church office.